At least 1,000 guerrillas are estimated to have rejected or abandoned a peace process with the FARC, until last year Colombia’s largest guerrilla group. Three former mid-level commanders have formed considerable groups. The groups don’t have the national command structure as the demobilized guerrilla organization, but operate as small guerrilla armies that try to maintain control over abandoned territories and criminal rackets. Their growth and resentment against their former chiefs have made them a headache both for authorities as the FARC’s political party and demobilized combatants. Additionally, all have violently opposed counter-narcotics efforts. This problem of rearming guerrillas is biggest in Nariño, Colombia’s most southwestern province. According to the Fundacion Ideas Para la Paz (FIP), almost half of the FARC dissidents are active here. The groups here are estimated to have grown from 100 fighters a year ago to 500, the FIP said in a report released in February. Many of the original members were part of the FARC’s drug trafficking network in Tumaco and not allowed to take part in the organization by the now-demobilized commanders. One of the dissident leaders here, “Guacho,” a former fighter for the FARC’s Daniel Aldana Column. Guacho is not the only dissident leader in the area, but he is the one that has gained most notoriety. 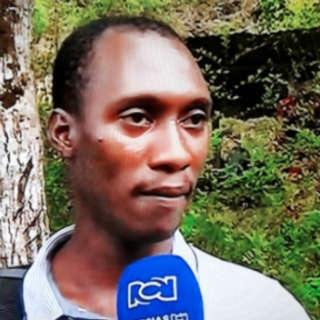 He initially took part in the FARC’s ceasefire, but abandoned the peace process and rearmed in late 2016, allegedly taking advantage of delays in the process to dig up some of the FARC’s hidden weapon caches. He has now formed a group called the “Oliver Sinisterra Front” that controls much of the region’s drug trafficking activities, also on the Ecuadorean side of the border. Guacho’s center of operations lies in Tumaco, the municipality that produces an estimated 15% of Colombia’s coca. According to Ecuadorean media, the warlord forged alliances with Mexican cartels that provide the finances to maintain the group. Gentil Duarte is the most prominent of a number of FARC mid-level commanders that control multiple dissident groups in the south of Colombia. Duarte was expelled from the FARC in December 2016. The dissident commander reportedly told a rural community near San Jose del Guaviare a few weeks ago that the groups he works with are the “real” FARC. The commanders and demobilized guerrillas were “traitors,” he reportedly said. According to newspaper El Tiempo, Duarte’s group has also grown impressively. Intelligence officials told the newspaper that his group has grown from 150 men in December 2016 to 500 men in February. The warlord defends his territory using mainly the waterways that connect the jungle region in the south with Venezuela and Brazil, his most important cocaine export destinations. 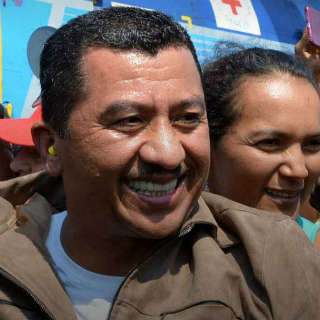 The dissidents in southern Colombia are the most combative of all; they held a United Nations worker hostage for weeks last year and attacked a UN team in February. The authorities have offered a reward for information on Duarte of more than $1.5 million, making him as valuable as “Otoniel,” the boss of paramilitary group AGC. 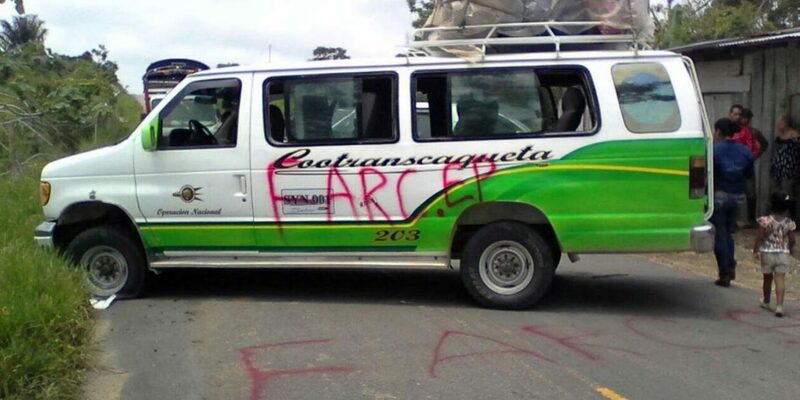 One of the most recent FARC dissidents groups is allegedly led by “Cabuyo” in the north of Antioquia. His group has between 45 and 130 fighters and in mainly active in the municipalities of Ituango and Briceño. According to Medellin newspaper El Colombiano, the former mid-level commander of the FARC’s 18th Front abandoned the peace process five months ago and has since tried to expel paramilitary group AGC from the lawless region. Little is yet known about this new guerrilla leader, but his appearance in one of Colombia’s most war-torn regions has rang the alarm bells of both the military, the Antioquia Governor’s Office and the FARC.